OVER SIZED LOT! 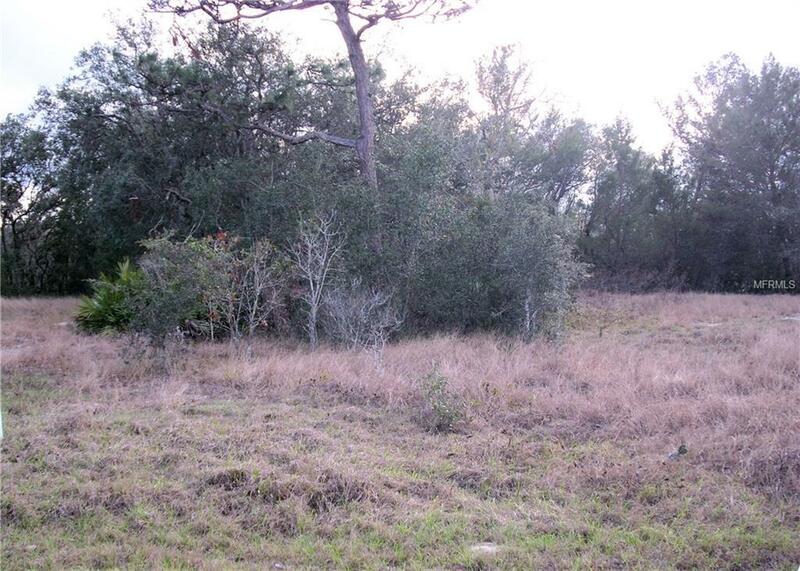 STOP THE CAR FOR THIS BEAUTIFUL OVER SIZED BACK FLAG LOT THAT IS APPROXIMATELY 11,556 SQ. FT. / .27 OF AN ACRE, AND, BACKS TO A GREENWAY!. 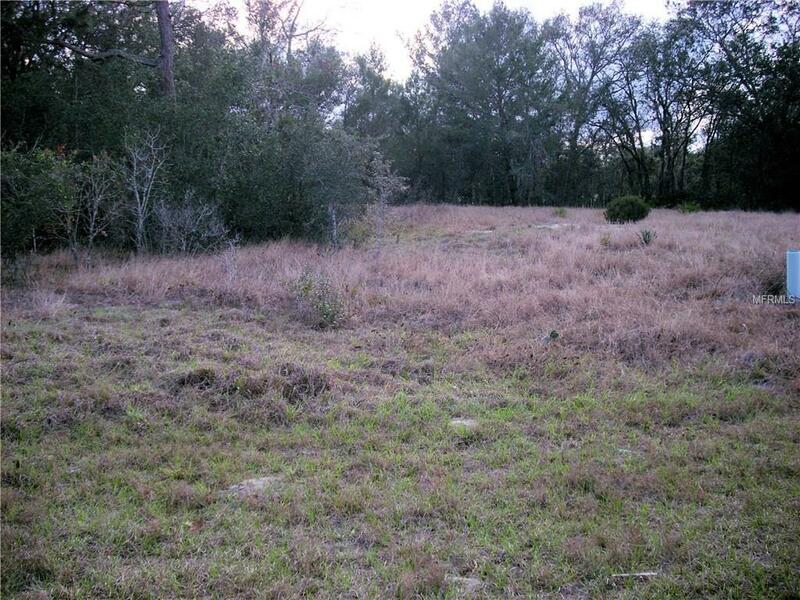 THIS LOT IS ONLY A SHORT DRIVE FROM2 NEWER VARIETY STORES AND ABOUT 2.8 MILES FROM A POINCIANA COMMUNITY PARK. THE FIRST PHASE OF THE PARK OPENED OCTOBER 12, 2013 AND FEATURES A DOG PARK, PICNIC FACILITIES, RESTROOMS, SPORT FIELDS MULTIPURPOSE AND BASEBALL AND A BASKETBALL COURT. 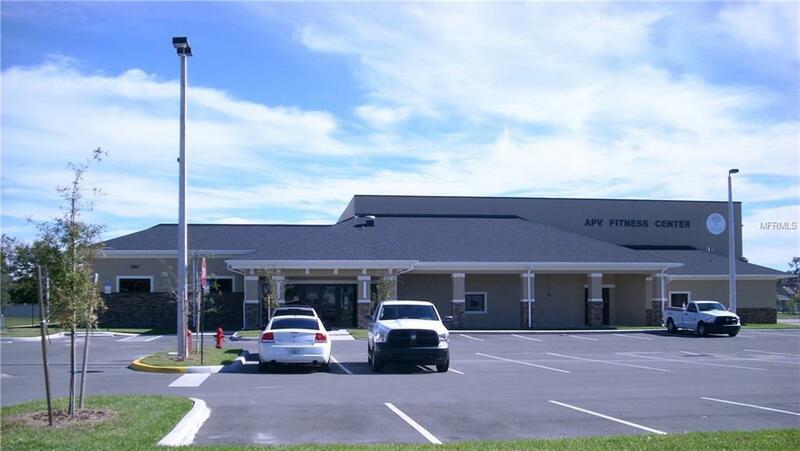 THIS LOT IS ALSO ABOUT 6.6 MILES FROM THE COMMUNITY ACTIVITY CENTER CAMPUS WITH COMMUNITY POOL AND REMODELED FITNESS CENTER, THAT OPENED NOVEMBER 21, 2015. 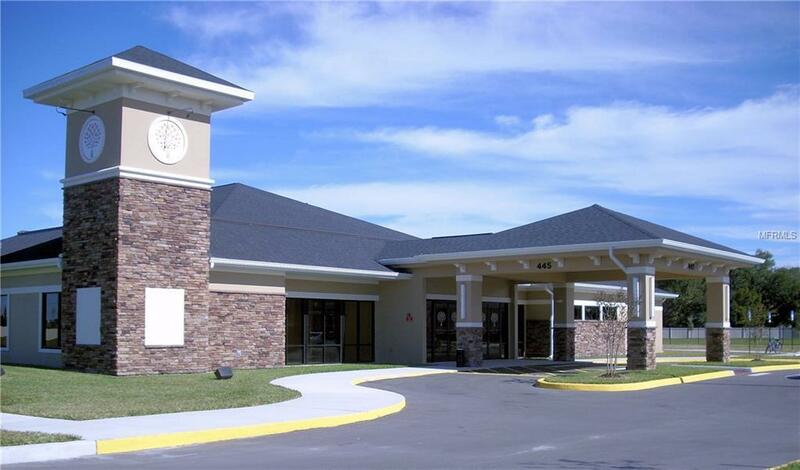 AND, THIS LOT IS APPROXIMATELY 7.6 MILES FROM THE MEDICAL CENTER THAT OPENED JULY 29, 2013 AND ADDED AN EXPANSION, WITH TWO ADDITIONAL FLOORS, IN NOVEMBER, 2015. ALSO, ABOUT 7.9 MILES AWAY, IS THE NEW GYM AND AQUATIC CENTER THAT OPENED MAY 13, 2017. THE FACILITY IS APPROXIMATELY 16,000 SQ. FT, WITH A GYM, FITNESS ROOM AND LOCKER ROOM. THERE ARE ALSO MEETING ROOMS AND A KITCHEN. THE EXTERIOR FEATURES A FITNESS TRAIL, MULTI PURPOSE LAWN AREA, PAVILLION AND POOL. THE POOL HAS A 12 FOOT DEEP DIVE AREA WITH TWO BOARDS AND ALSO 8 LAP LANES. THE TOLL ROAD ON RAMP OFF OF CYPRESS PARKWAY THAT OPENED IN NOVEMBER, 2016, IS ABOUT 9.2 MILES AWAY. COME INSPECT THIS LOT TODAY! Amenities Additional Fees Apv Activity Center Campus Pool And Fitness Center And Mary Jane Arrington Gym & Aquaticcenter Charge Additional Fees. Pet Restrictions No Animals Livestock Or Poultry Of Any Kind Shall Beraised Bred Or Kept On Any Lot Except That Dogs Cats Or Other Householdpets (But No More Than Two Per Lot) May Be Kept if Permitted By The Apvpursuant To Rules And Regulations Adopted By it. Listing provided courtesy of Olde Kissimmee Realty.